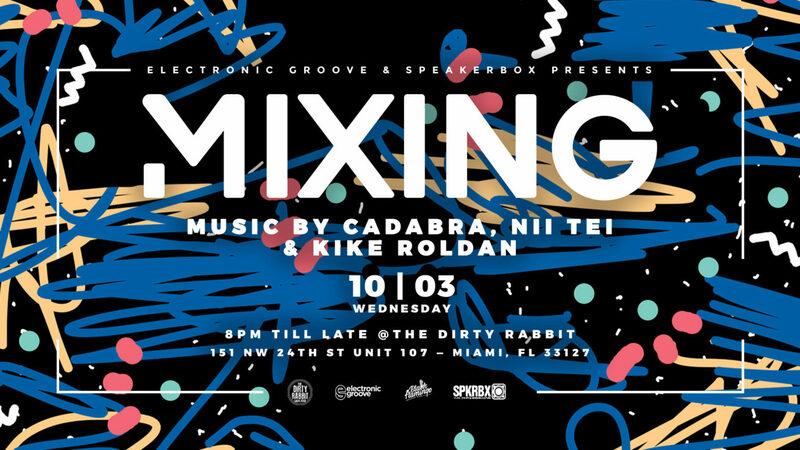 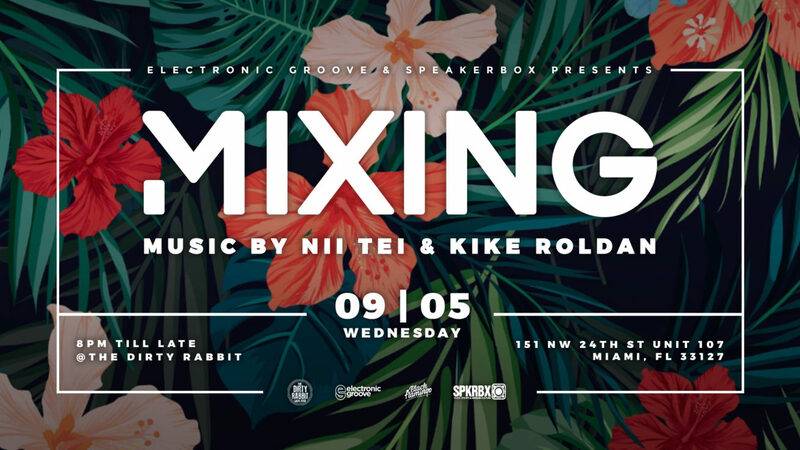 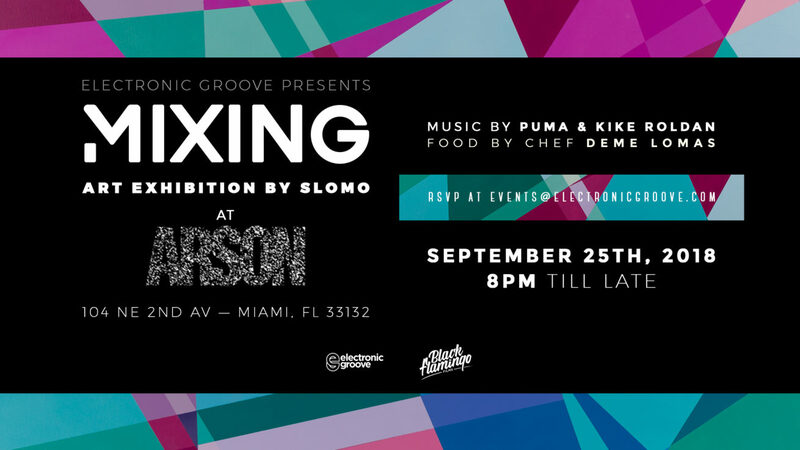 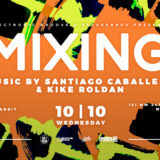 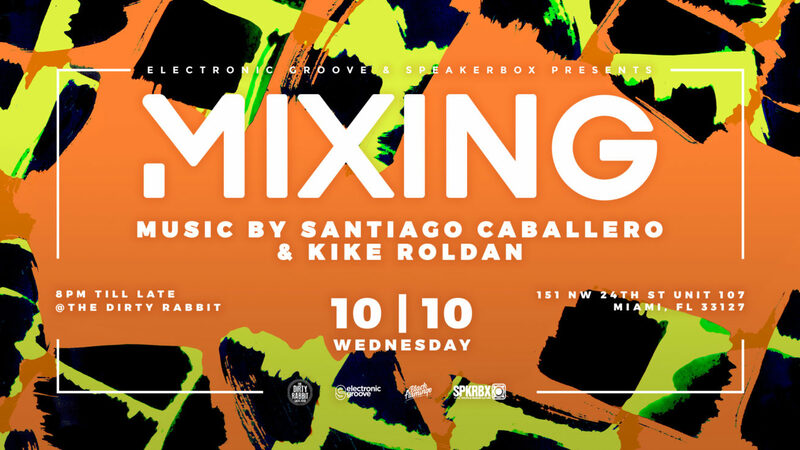 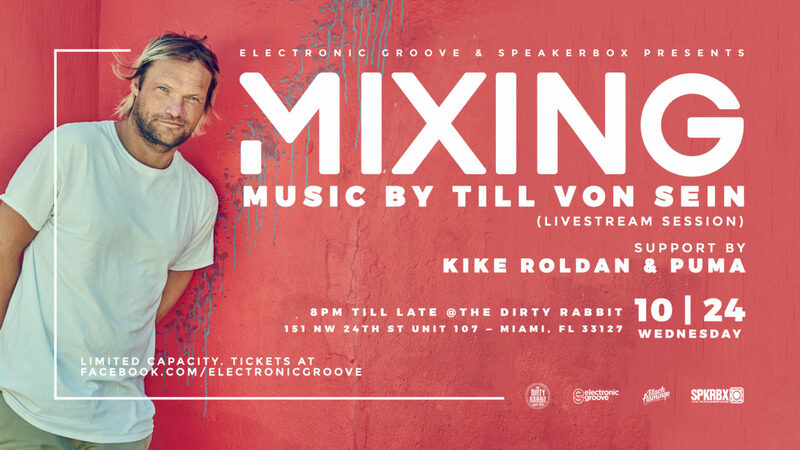 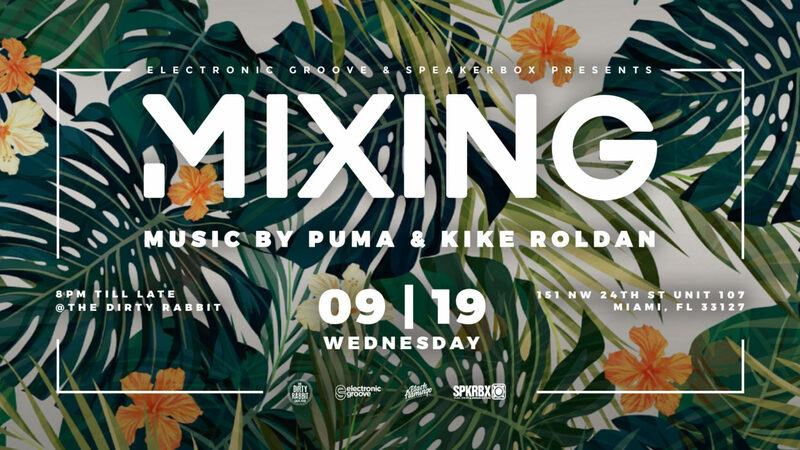 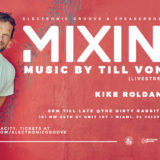 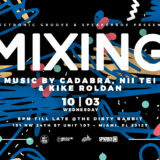 MIXING is a concept event produced in partnership with one of the top leading dance-music promotion companies in the country, Electronic Groove. 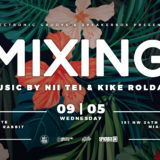 At the events, we strive to bring multiple elements together to become fused and combined into a wonderful, groovy, friendly, and fine gathering. 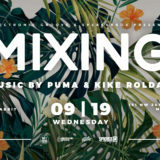 Led by some of the most prestigious underground music producers and DJs, the attendees can expect classy dance music vibes that sometimes are combined by visuals, performances or even world-class cuisine creating a unique environment to enjoy and celebrate life!